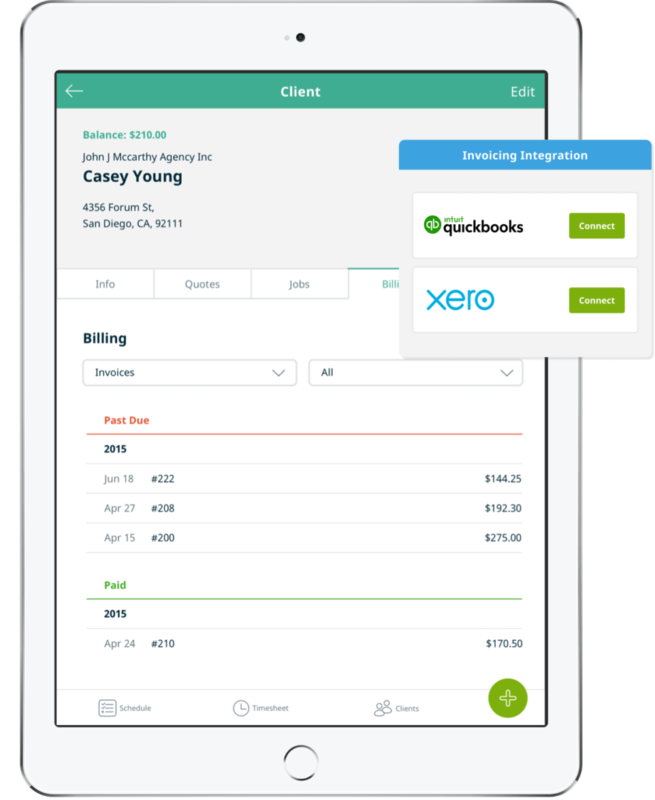 Record client information, create checklists, and track specific details so business operations are easier. Running a pest control business with pen and paper can seem impossible––but there is an easier way. Connect your team, automate your workflow, and create valuable reports so you can generate more revenue from your business, all in Jobber. Whether your jobs are simple status checks, or complicated processes, job forms and checklists will give your team everything they need to work by the book. Share checklists and authorization forms with your clients to show them how thorough you really are. 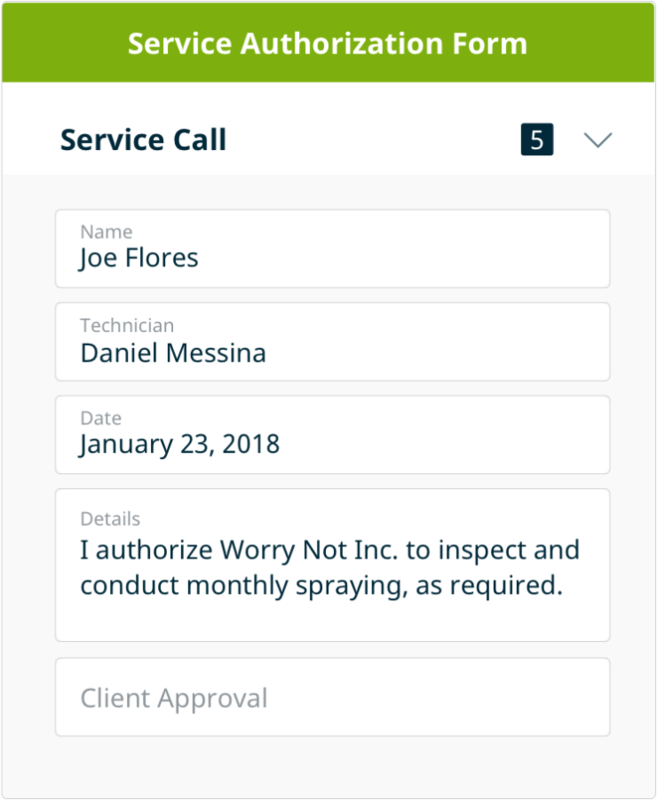 There’s too much information to keep track of: pest details, entry method, chemical usage, weather, client preferences…the list goes on. 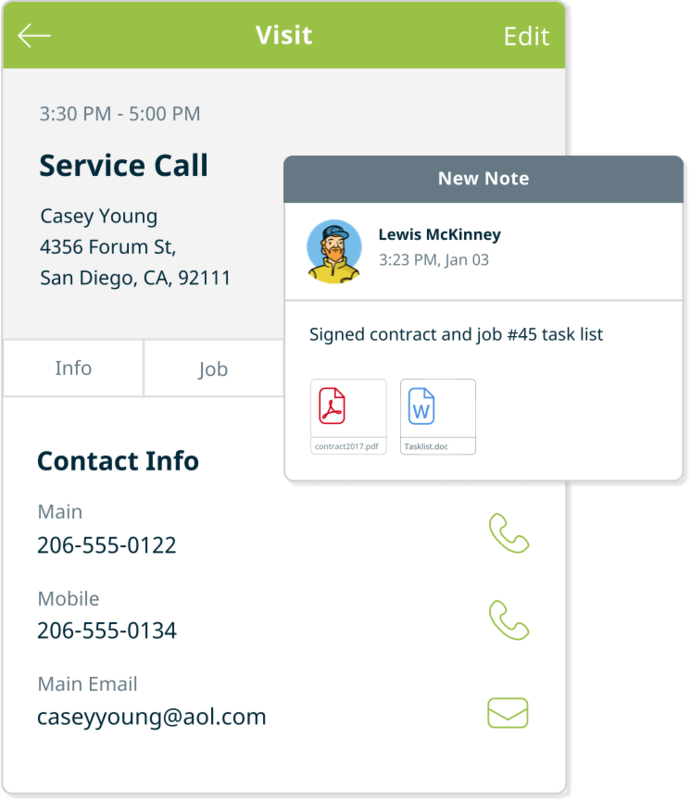 Jobber keeps you and your team organized, on the ball, and on the record. 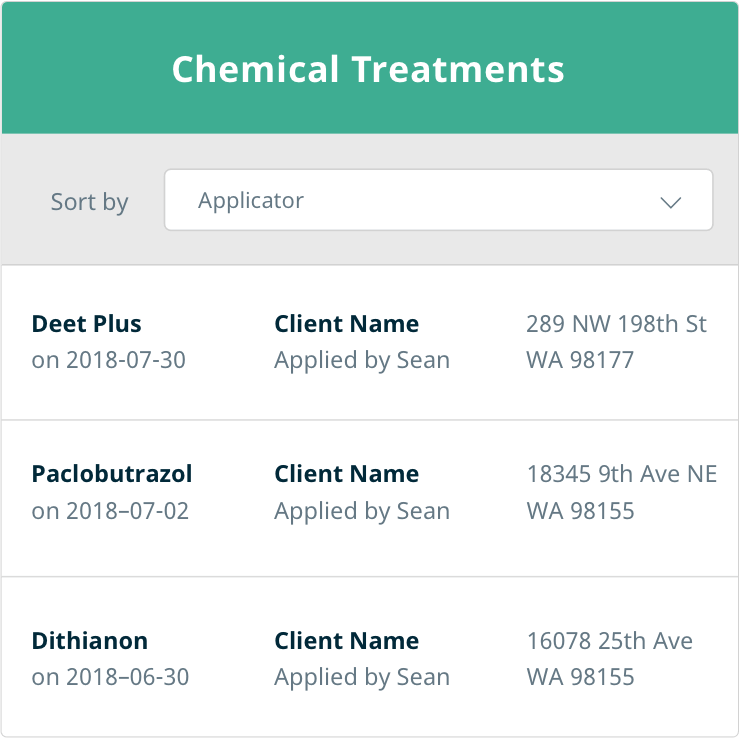 Capture chemical application information within a job, client, or property; track how often products and services are used on quotes, jobs, invoices; and view annual pest trends. Jobber will help you make strategic revenue-generating business decisions. It’ll look like you’ve got an entire back office devoted to customer service, but Jobber will automate everything for you. Improve customer service and communication, and free up time to grow your business. 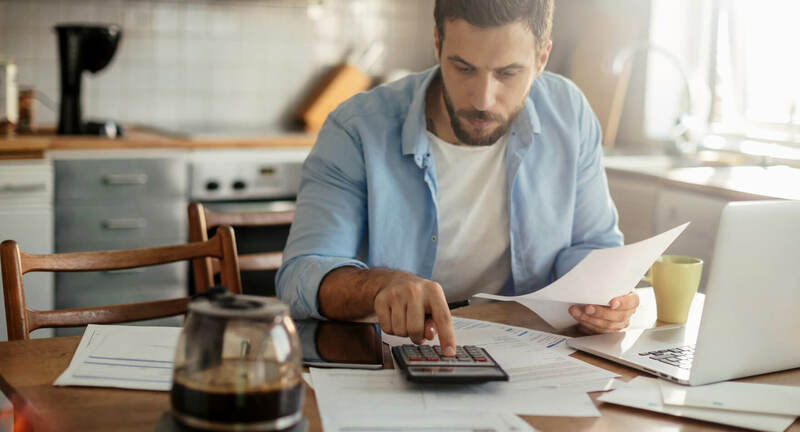 No matter what your assessment, or pricing structure is, you can manage it in the field or back office. 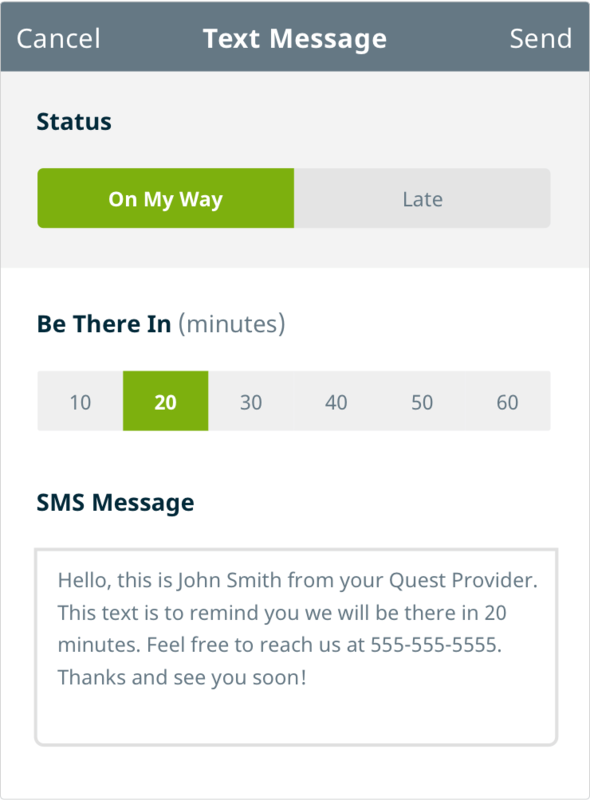 Schedule an on-site assessment, create a quote, and get prompted to create an invoice days later. Jobber helps you get paid through one seamless workflow. Monty Deane describes how Jobber helped solve his problems in the pest control industry. Starting a pest control business is no easy task. It’s a strict industry with a lot of complexities. 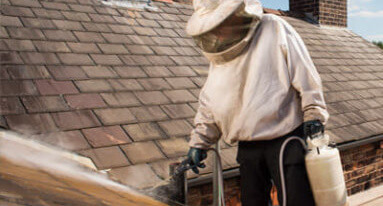 James McGowan, from ZAP Pest Control, has over 15 years of experience. He shares his insight on the topic. 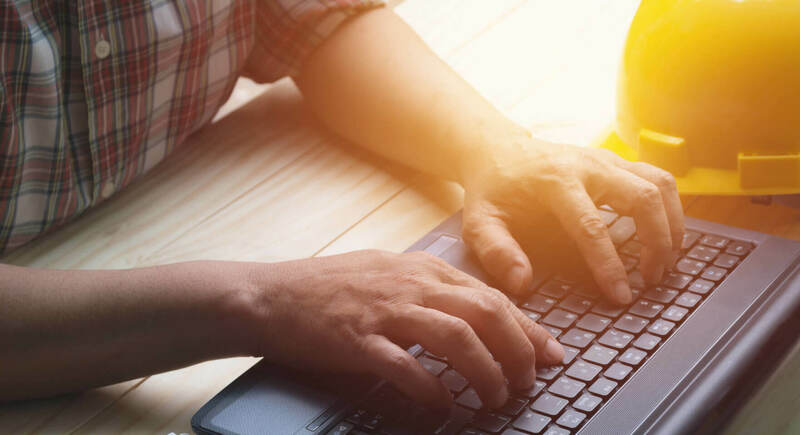 If you’ve been relying on word of mouth advertising for your pest control business, or you’d like to assess your current marketing efforts, it might be time to step up your marketing game. But where do you begin?